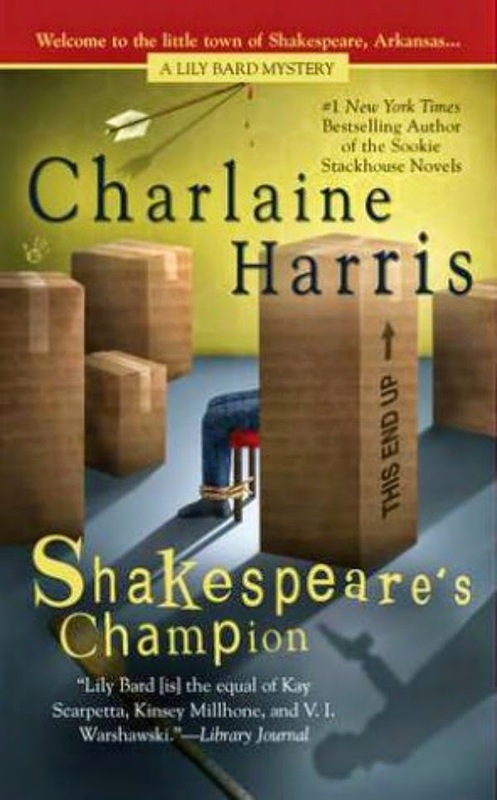 I finished up Shakespeare's Champion last week and honestly, I am kind of undecided about it. I really liked the first book, Shakespeare's Landlord and felt that this one fell flat compared to it. It seemed like Harris just threw in a few secondary characters with no real purpose and there was such a huge gap in events. I also didn't like how the first quarter of the book alluded to some fight at a burger shop and she didn't go into details about it for awhile. It made me keep wondering if I skipped a book or maybe missed something in the first book. I also though the addition of Pardon's (the guy who was murdered in the first book) niece was weird. At first it seemed like she would become a key character and then bam, nshe went to the back burner. I am not really sure if there was a purpose to her in the book- will she become Marshall's love interest? Become BFFs with Lily? Heck who knows. Oh and Jack? What? First they made it seem like they were strangers, then it seemed like they had a back story and then maybe they just knew OF each other? I am still a bit confused. Overall, it wasn't terrible but the main focus of the story- the murders, the racial motivation and the perpetrators lost my attention because I was still trying to figure out the missing pieces of the other isses I listed above. Obviously, NOT my favorite book of hers. Sigh. 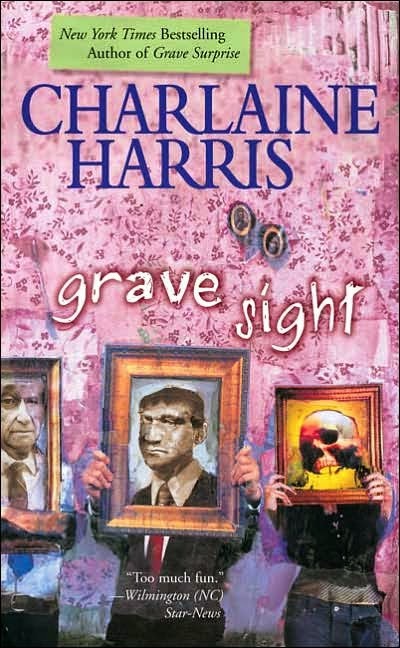 However, what I AM reading this week is "Grave Sight" also by Charlaine Harris. So far? I am half way into it and I really, really am liking it. I hope book two maintains the pace that book one has. I really think Harper Connelly is a bit odd BUT that's to be expected with her special gift. She's a lot like Sookie in that regard.